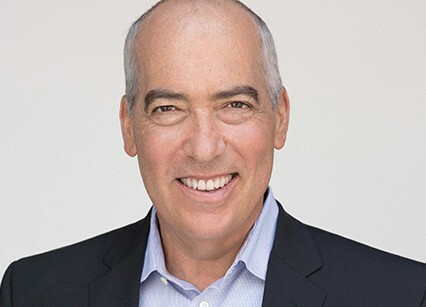 Gary Newman oversees Fox Television Group, which unites the broadcast network Fox Broadcasting Company (FBC) and the prolific studio 20th Century Fox Television (TCFTV). Newman is partnered in this role with Dana Walden. The two have led TCFTV since 1999 and added FBC to their purview in 2014 in conjunction with the creation of Fox Television Group.